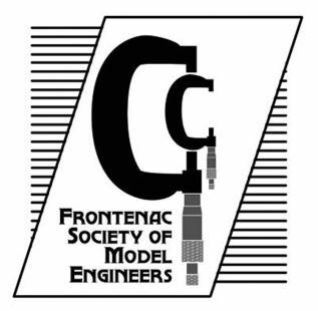 The Frontenac Society of Model Engineers Inc. (FSME) is a society whose members have a common interest in Model Engineering. Our mission is to foster an appreciation of and continue the knowledge of machinery, transport and equipment, from the industrial revolution to the present day. This is typically achieved by recreating, in miniature, working or non-working models of any kind of machinery or transport item, be they powered by steam, internal combustion, electricity, or other means. 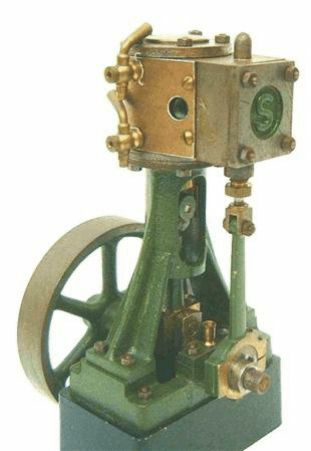 A model of a steam engine or internal combustion engine will actually operate just as the original full sized prototype operated. Most models produced by Model Engineers are based on real life engines and machinery. A tremendous amount of planning and work goes into getting these models to look and operate just as the real one does. Model engineering appeals to all age groups and all sections of the community. Being a member of a model engineering society gives you the opportunity to participate as a member of a close fraternity that is keen to assist anyone as required. 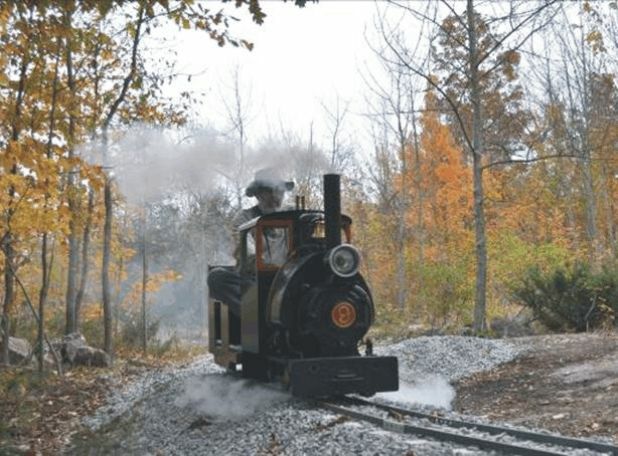 On the model railway front, we own a coal fired 3-1/2" gauge Hudson (4-6-4) steam locomotive for members use, so you don't have to build your own to join in the fun! We are well into the building of new outdoor model railway tracks in Battersea, 20 minutes North of Kingston. Our new tracks include 7-1/4" gauge ground level, running through field and trees, and multi gauge elevated tracks. 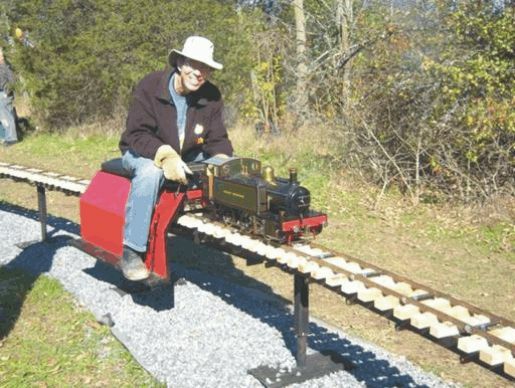 The club has 100 feet of 3-1/2" gauge, and 100 feet of 7-1/4" gauge, portable track that can be set up at local shows, for demonstrations and to give rides to the public. A couple of pictures from the new FSME tracks in Battersea - showing this hobby is for everyone. On our new multi-gauge elevated line late in 2011 - two of our youngsters- closely supervised by Grandad. For more information please contact us by email at secretary dot fsme at gmail dot com. 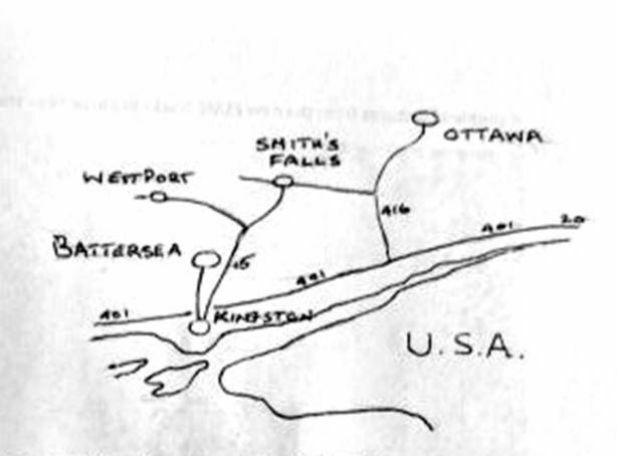 Meetings are held on the first Tuesday of the month (except Jan, Feb, July, Aug) at at LCVI, 153 Van Order Drive, Kingston, classroom #121, at 7:30 p.m.
From hwy 401, take Kingston exit #619 North at Montreal Street (Battersea Road) through Sunbury to Battersea village. In Battersea turn left into the ballfield., take the road immediately to your left, follow it through the trees, and continue to you see the tracks on your right.